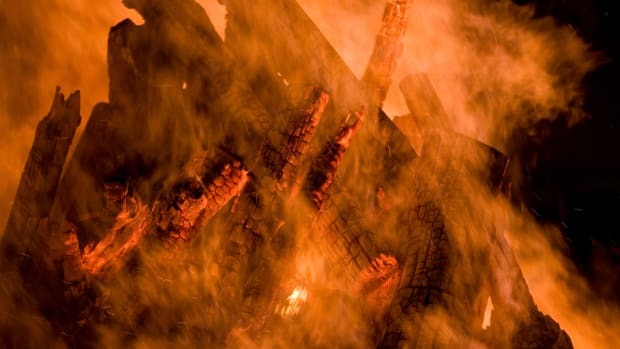 Take a look back at six fiery trials that were part of the worldwide witch hunt frenzy. Often considered to be the first in Europe, the Valais trials began in the French speaking southern region of Valais and spread to German-speaking Wallis. The trials claimed at least 367 victims (the actual toll may be higher), with just as many men as women killed. It all began in August 1428, when delegates from seven different districts demanded investigations into any accused witches or sorcerers. They established a rule that if any single person was accused of witchcraft three times, they were to be arrested. Once arrested, there was no way to escape; those that confessed were burned at the stake and those who didn’t were tortured until they did confess. While the trials were poorly documented, there are a few records that remain from the local clerk of the court, Johannes Fründ. 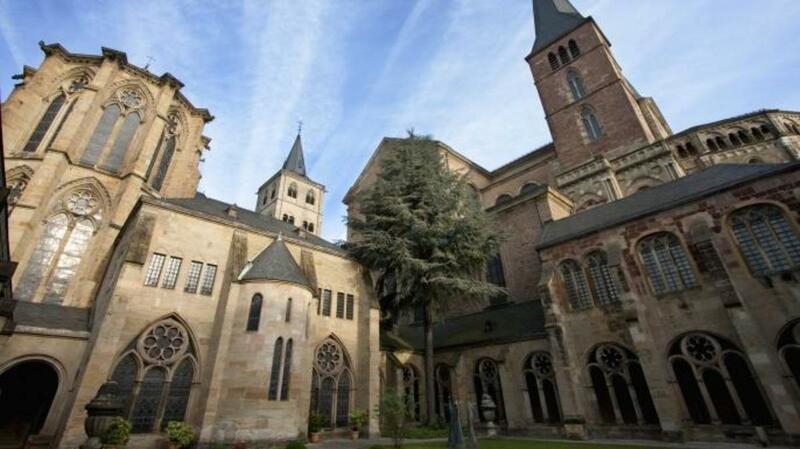 One of the largest witch trials in European history started in the rural diocese of Trier in 1581, eventually reaching the city itself six years later. The motives behind this massive witch-purging were likely political. Wanting to prove his loyalty to the Jesuits, the newly-appointed Archbishop Johann von Schöneburg ordered a purge of three groups of nonconformists: Protestants, Jews and witches. Very few of those accused of witchcraft were ever released. Between 1587 and 1593, 368 of the accused from 22 villages were burned alive, almost all confessing under torture. Almost a third of the victims were nobility or held positions in the government or local administration, including judges, burgermeisters, councilors, canons and parish priests. When King James VI of Scotland sailed to Copenhagen to marry Princess Anne of Denmark, a severe coastal storm forced him to land in Norway and take refuge for several weeks. The storm was blamed on witchcraft, which brewed the king’s obsession with eliminating the practice. 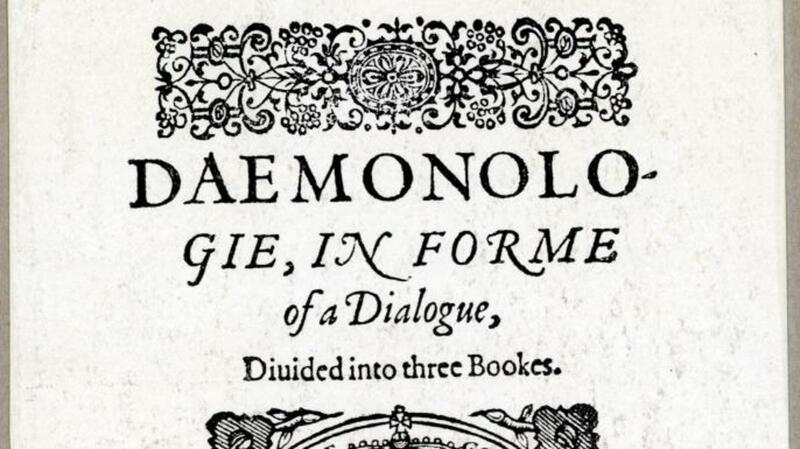 He became so obsessed he even penned a book, “Daemonologie,” endorsing witch hunting. The first to fall victim was Gilly Duncan. Accused of using healing cures and subject to prolonged torture, Duncan confessed to having a contract with the devil. She was burned at the stake for her crime. 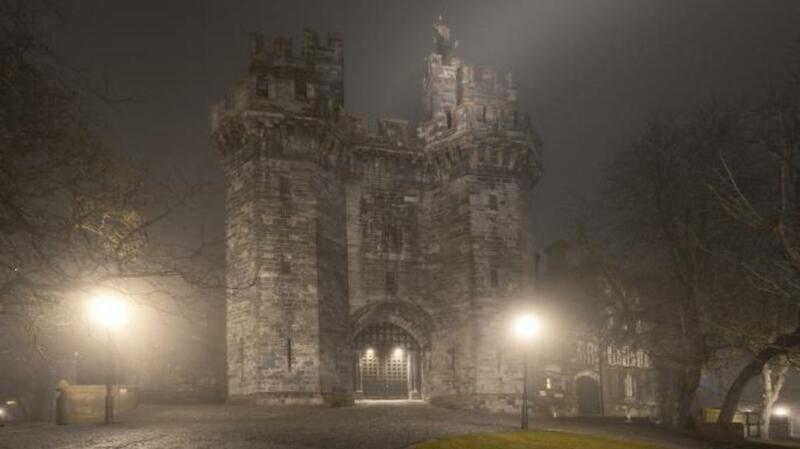 In total, 70 people were accused of witchcraft, including several members of Scottish nobility, although the actual number of those killed remains unknown. These events had such a profound effect that it’s believed Shakespeare adapted parts of the trial—including the torture rituals—into Macbeth. 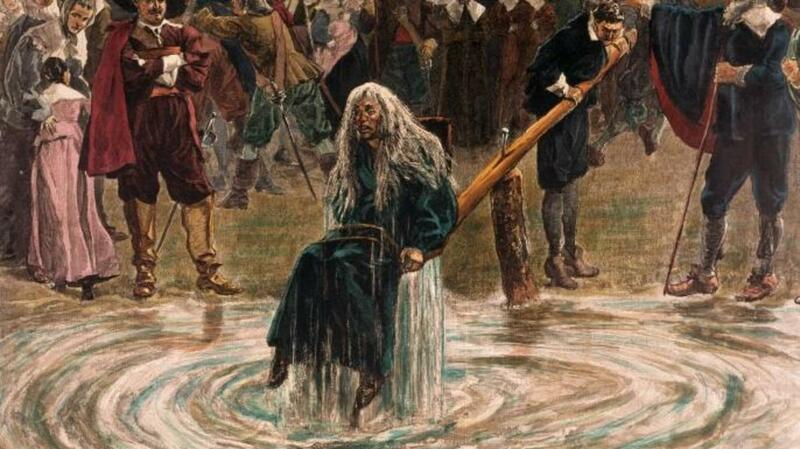 The North Berwick witch trials were the first major trials in Scotland, but many followed, claiming an estimated total of 3,000-4,000 lives between 1560 and 1707. After returning from a 20-year exile from his post, Balthasar von Dernbach, the prince-abbot of the Fulda monastery, joined the ongoing efforts of the Catholic Counter-Reformation to thwart perceived religious liberalism. 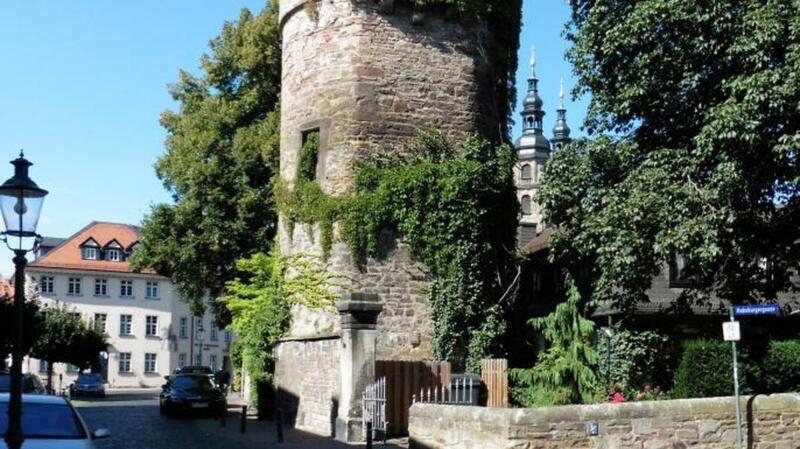 Dernbach launched an aggressive investigation into witchcraft and sorcery to purge the city of Fulda of “improper” things. The most well-known victim was a pregnant woman named Merga Bien. Accused of murdering her second husband, their children and a family member of her husband’s employer, she was tortured and forced to confess. Found guilty, Bien was burned at the stake. The witch hunts were stopped upon the death of Dernbach in 1605. 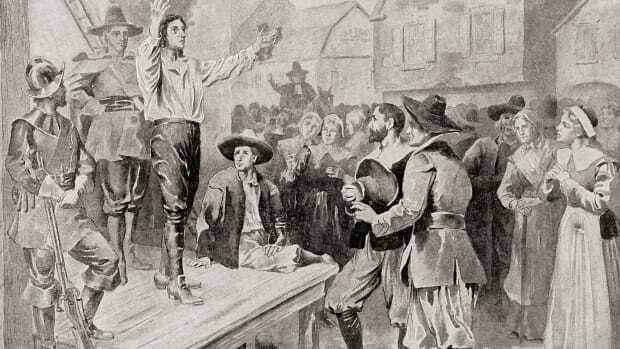 Taking place in Pendle Hill—a poor, lawless region in Lancashire, England, where begging and magical healing were common—these trials were among the most famous and well-documented of the 17th century. The previous decades had been rife with a fear of witchcraft, which was only magnified by the obsession of James VI (now also King James I of England) in purging his lands of witches and sorcerers. Required to report anyone who refused to attend the English Church or take communion, the local Justice of the Peace, Roger Nowell, was also tasked with investigating claims of witchcraft. 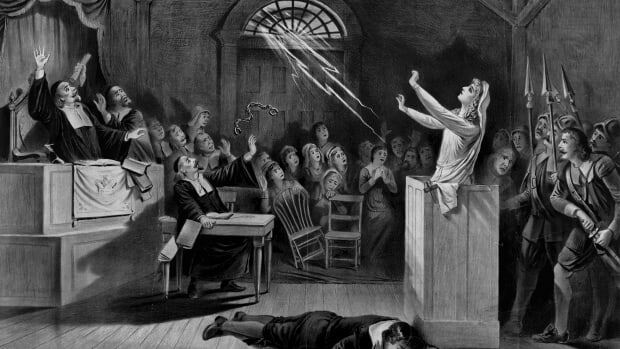 One such claim was made by a local Halifax peddler who accused a local woman, Alizon Device, of giving him a stroke through witchcraft. Device freely confessed to the crime and implicated many of her family members. Other locals implicated their families, only later to be accused themselves. 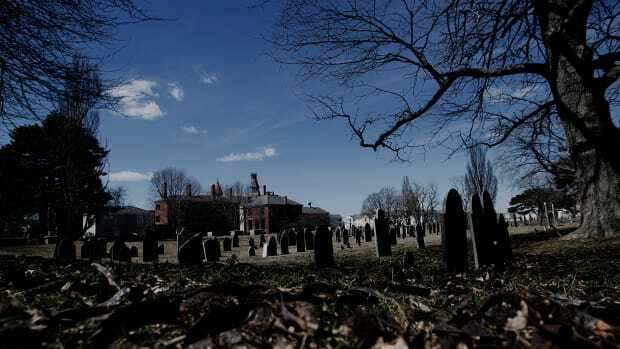 Altogether, 12 were accused of using witchcraft to murder 10 people. 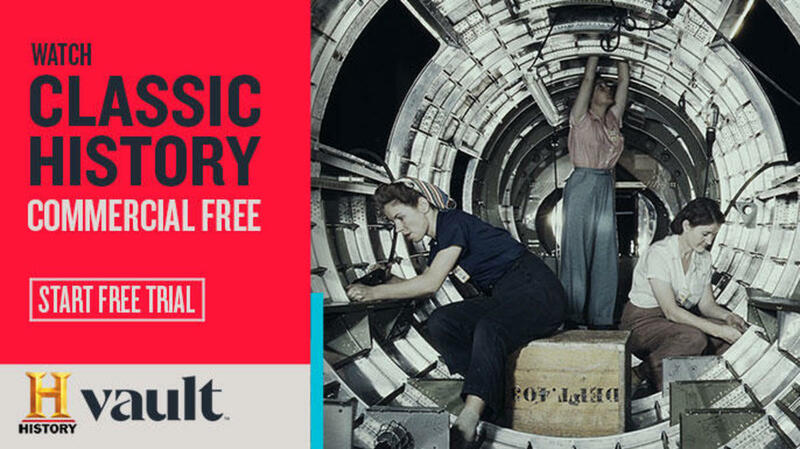 Eleven of the accused went to trial—nine women and two men—and 10 were found guilty and hanged. 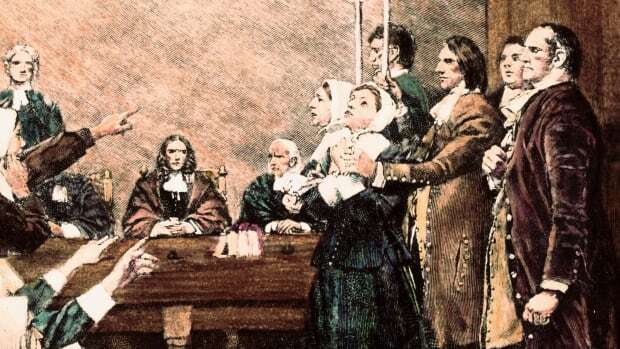 The largest witch trial in Swedish history—and one of the largest mass killings of witches in recorded history—saw 71 accused witches, including 65 females, or roughly one fifth of all women in the region, beheaded and burned in a single day. The bloodshed began when minister Laurentius Christophori Hornæus of Ytterlännäs was instructed to investigate witchcraft within his parish. He ordered two young boys to stand at the doors and identify witches by the invisible devil’s mark on their forehead as they walked into church. Much to the dismay of Hornæus, one of the boys identified the minister’s wife, a situation that was quickly hushed up. 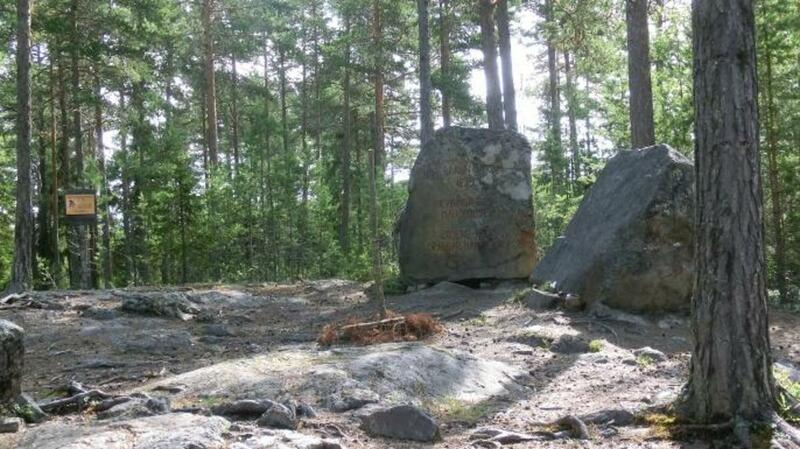 The accused were suspected of abducting children and taking them to Satan’s Sabbath (eight festivals celebrated by Wiccans and Neopagans) at Blockula (a meadow popular in Swedish folklore where the devil held court). Relying mostly on children, testimonies were extracted through whippings, forced bathing in frozen lakes or by threats to bake the children in an oven. There were very few records of these trials, and the primary source was recorded 60 years after their conclusion by the grandson of minister Hornæus, who recorded his grandmother’s eyewitness account to the proceedings. The trials were thought to have shaky legitimacy since the commission and local courts failed to report the death sentences to a higher court before carrying them out. 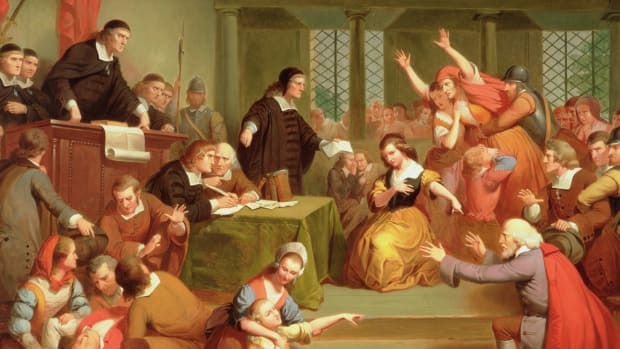 Were witches burned at the stake during the Salem Witch Trials?